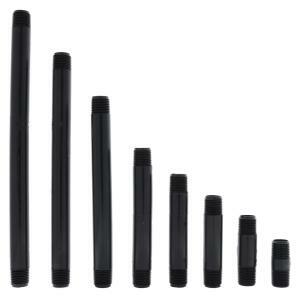 These 1/2" MPT x MPT Risers are available in a wide range of lengths. Poly risers are used to connect underground pipe to sprinkler heads. Can also be used to convert a sprinkler head to a low flow drip system using any of our 1/2" conversion drip manifolds.